Cable protection systems for industrial Dynamic & Static Installations. Available in modern metric sizes, as well as in traditional DN sizes. In the metric models, there is also an Ex-e certified system for potentially explosive areas available. 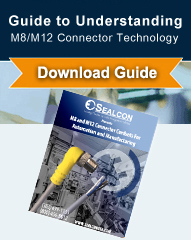 M8 and M12 Cordset Connector Technology. What to Look for in a Supplier.